Experience the best of both worlds in the all new 2018 Ford EcoSport. 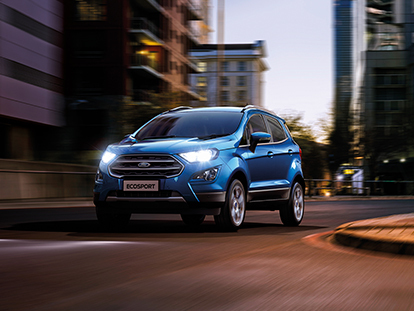 Perfect for zipping through city streets, this compact SUV combines flexibility and space with small car agility. 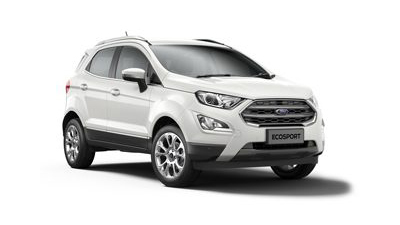 Boldly redesigned, the 2018 EcoSport is ready for action. 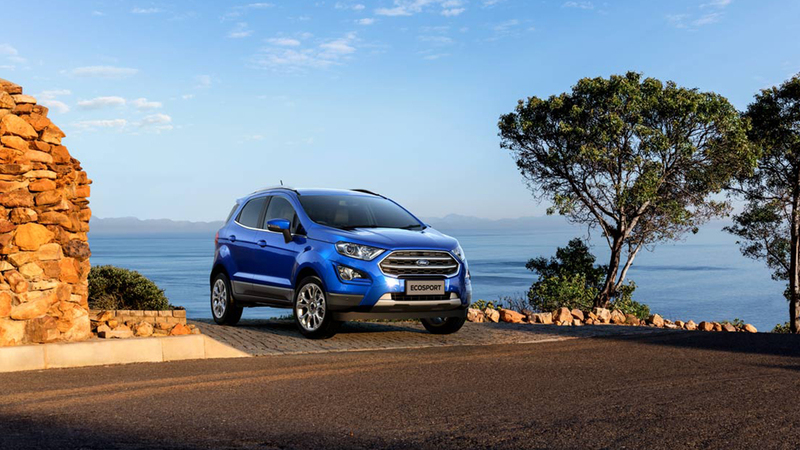 Every inch of the EcoSport is designed to help you do more, go anywhere and make the most of your city life. With an elevated driving height, this compact SUV not only lets you take on the city with ease, but allows you to see more of what’s going on around you, so you can drive confident. With its impressive power, sporty design and confidently stylish finishes, you’ll be turning heads for all the right reasons. SYNC®3 Connectivity System6. with Applink®7. Apple CarPlay & Android Auto Integration8.